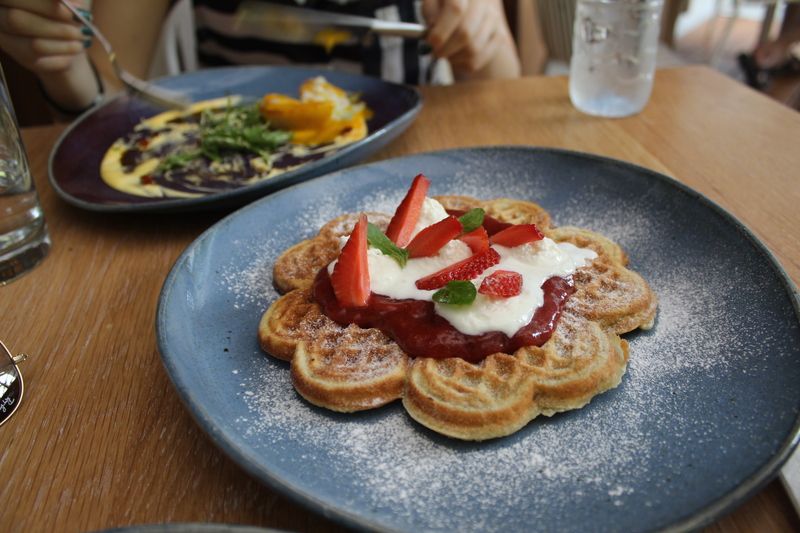 Looking for a place to brunch in Bangkok ? 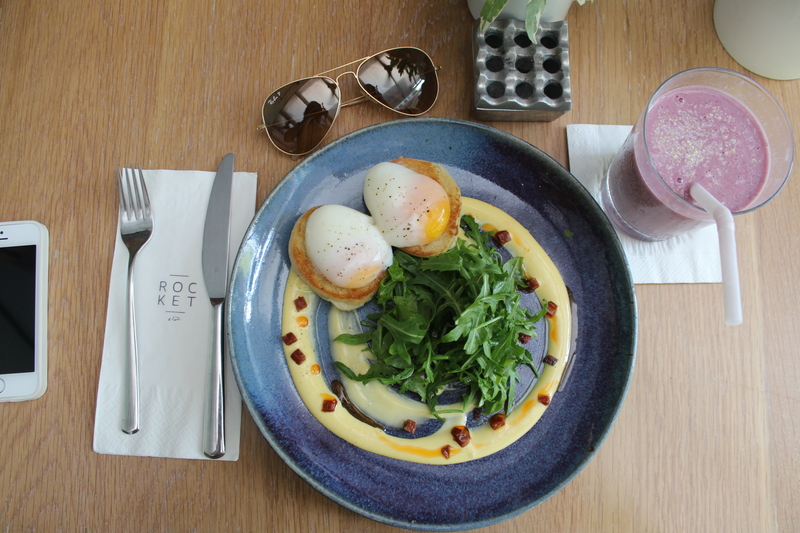 Rocket Coffee Bar is the place that you are looking for. 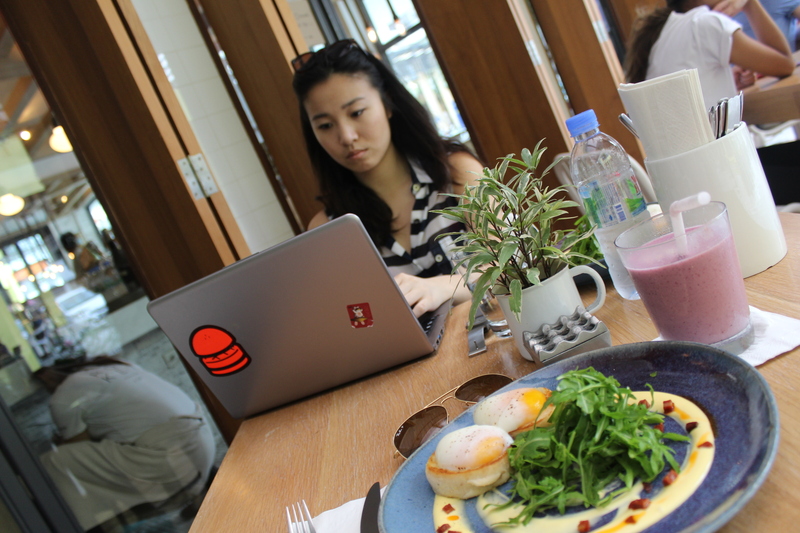 In the middle of Sathorn soi 12, Rocket is a little cute restaurant around the corner. Only brunch/breakfast style is served and most importantly ingredients are fresh and organics which also justify the price but still affordable times to times.